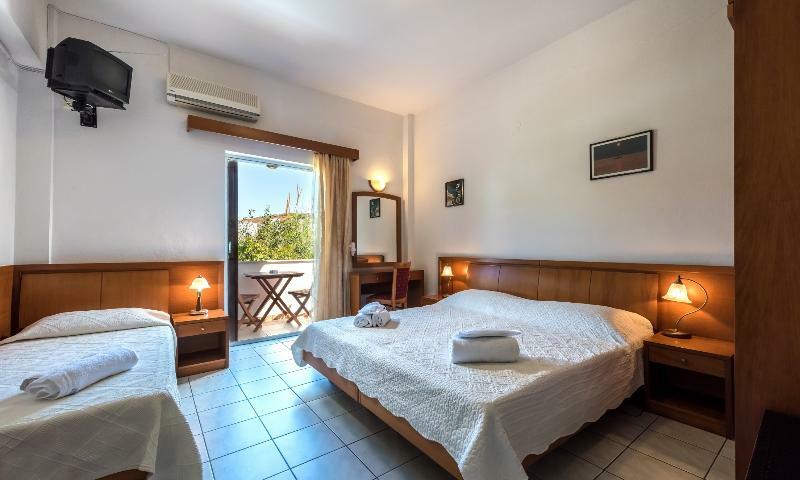 Grikos Hotel is a familiar resort which combines luxury and tradition on the island of “Revelation” and offers the opportunity of unforgettable and magical moments just 30 meters from the sea. 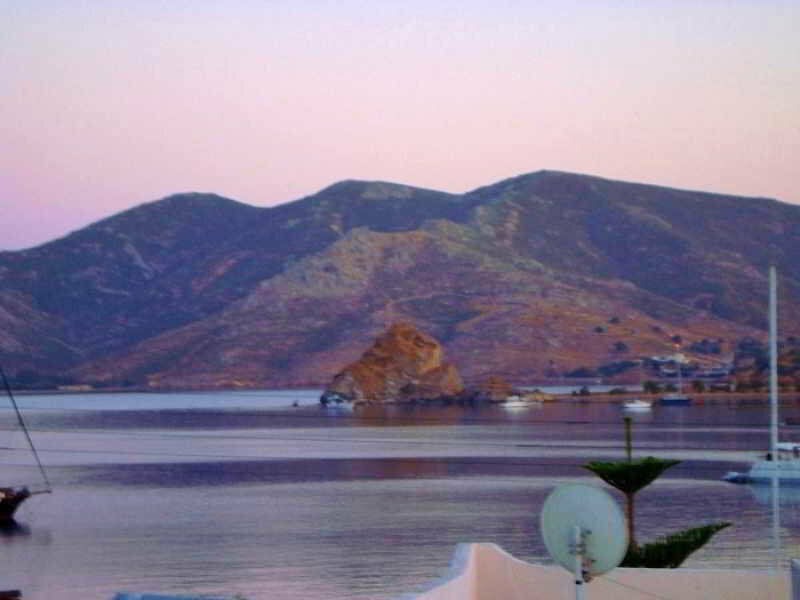 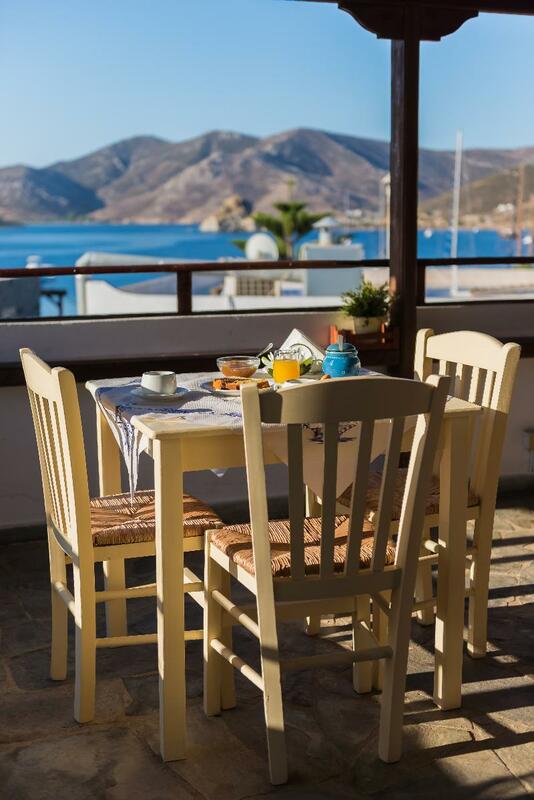 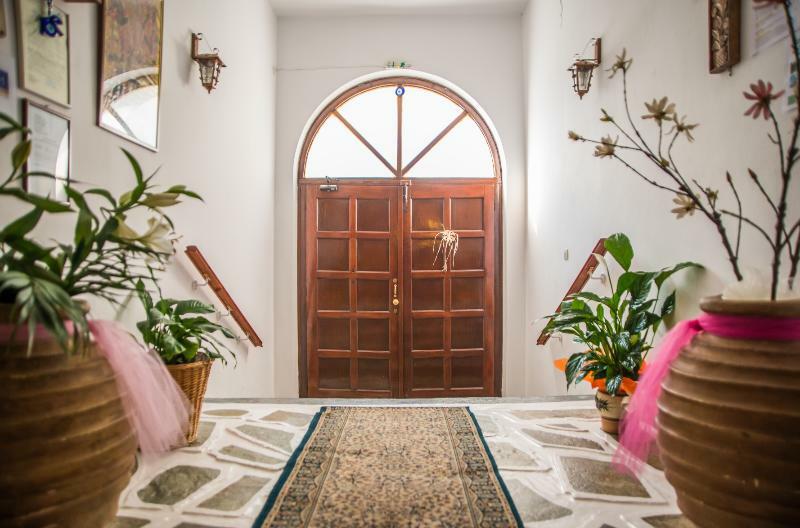 Situated in the most magnificent bay of Patmos, Grikos, which has been awarded as one of the most beautiful bays in the world, the hotel continues to delight the guests with its elegance, famous hospitality and the traditional style. 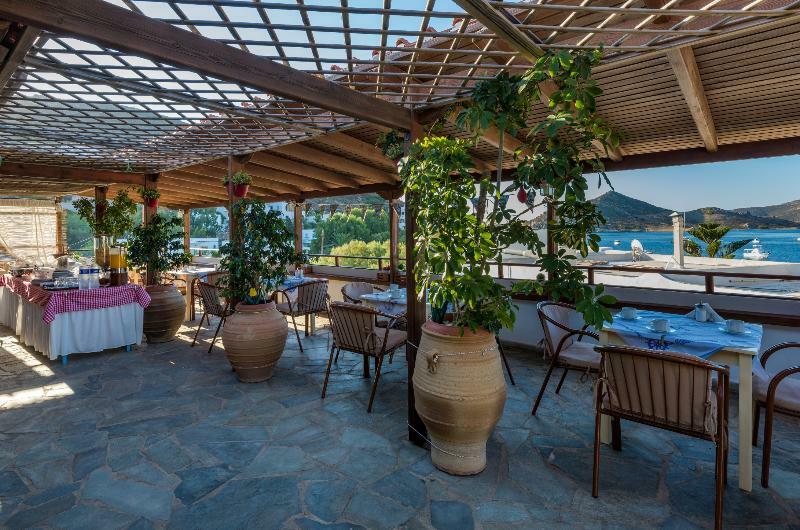 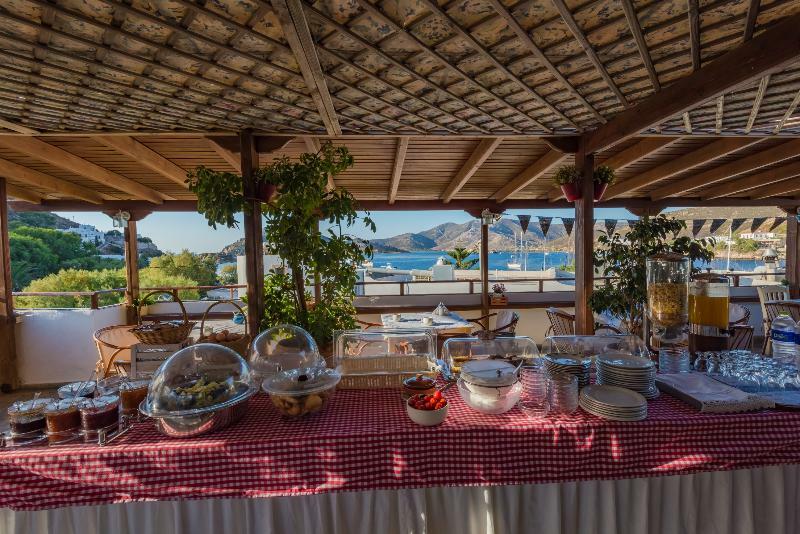 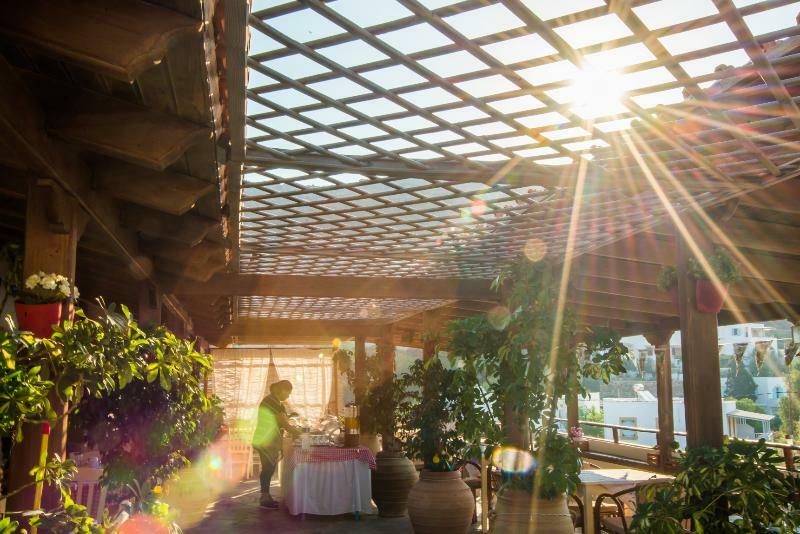 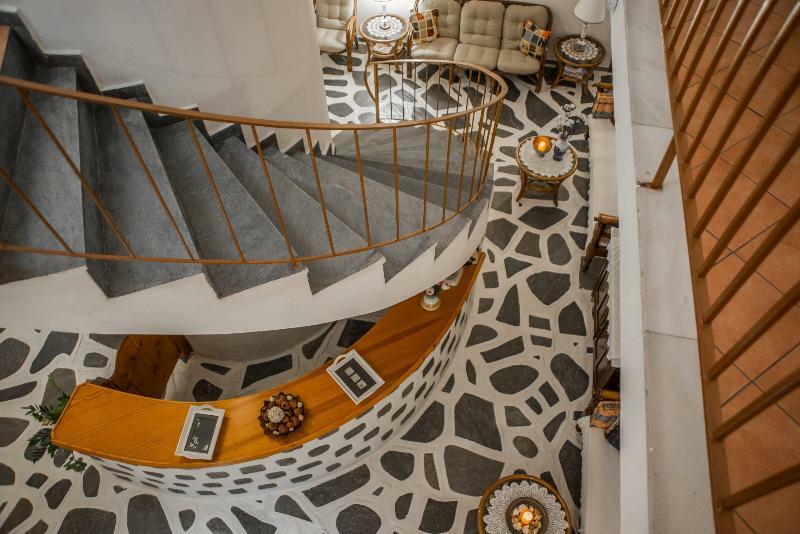 It features a wonderful roof garden with views of the Aegean Sea and Grikos Bay offering a snack bar with Greek handmade finger food and homemade refreshments. 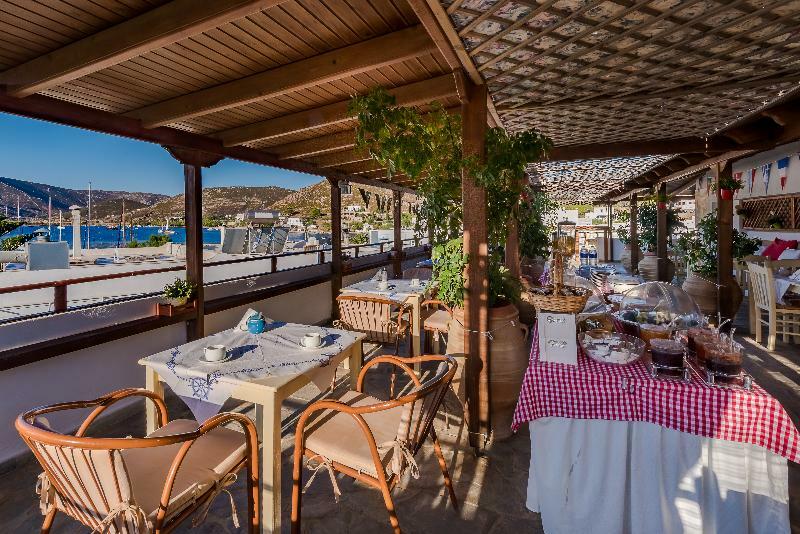 A Greek traditional homemade breakfast buffet with freshly baked breads, jams, eggs, cookies and fruit is served each morning in the roof garden. 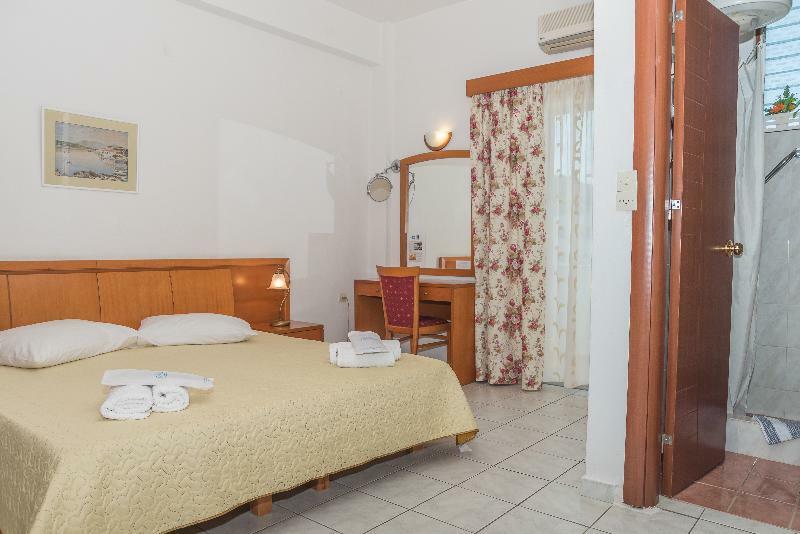 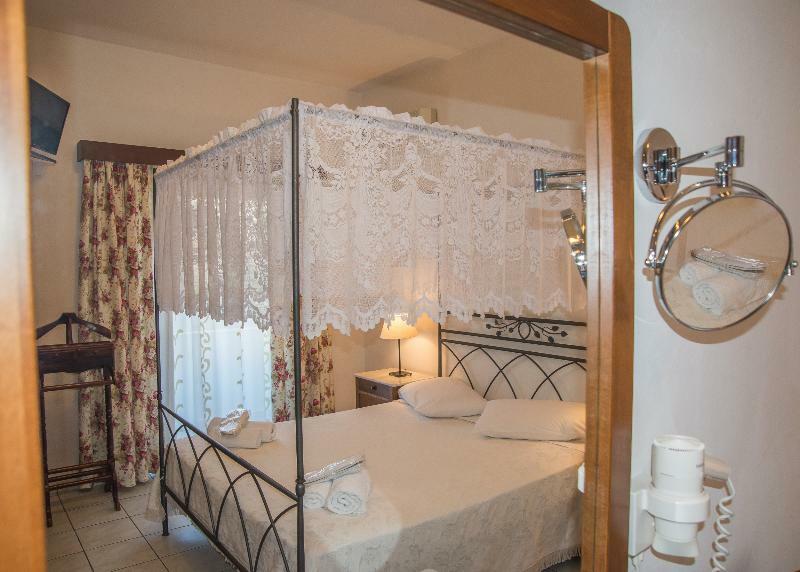 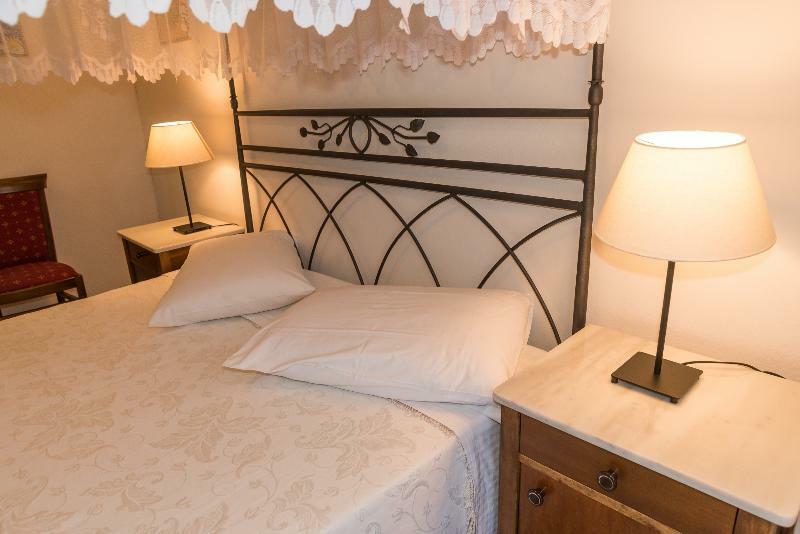 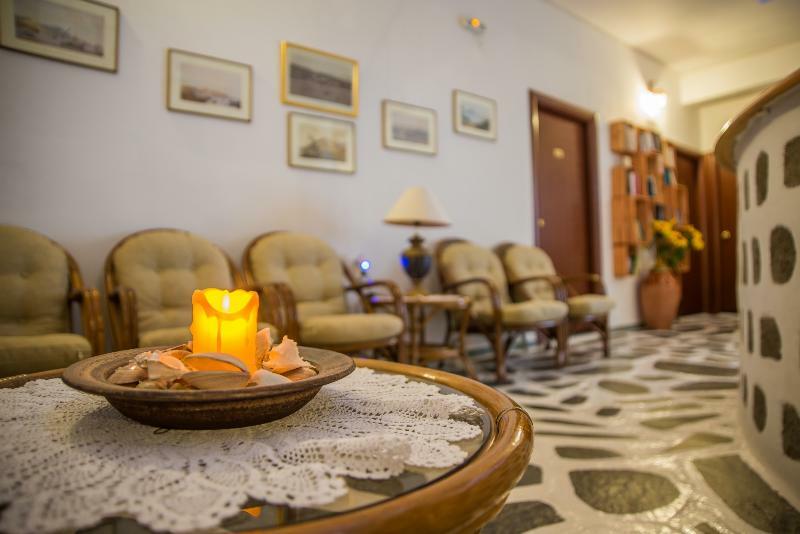 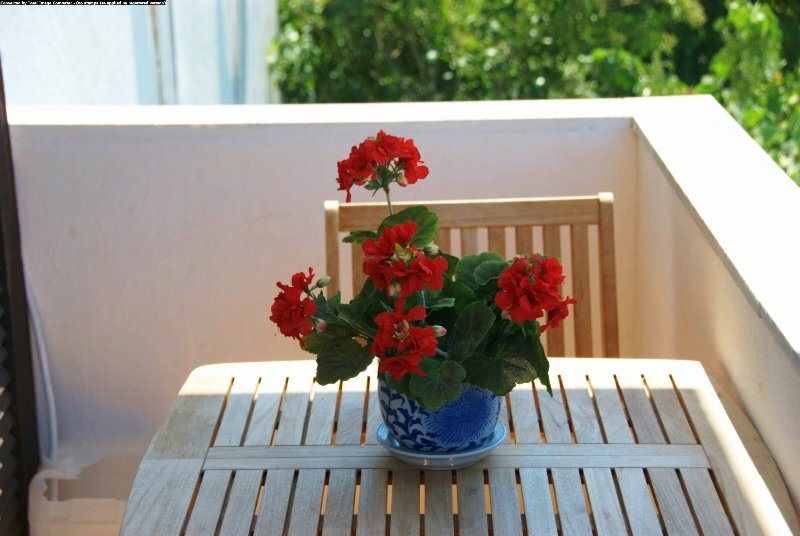 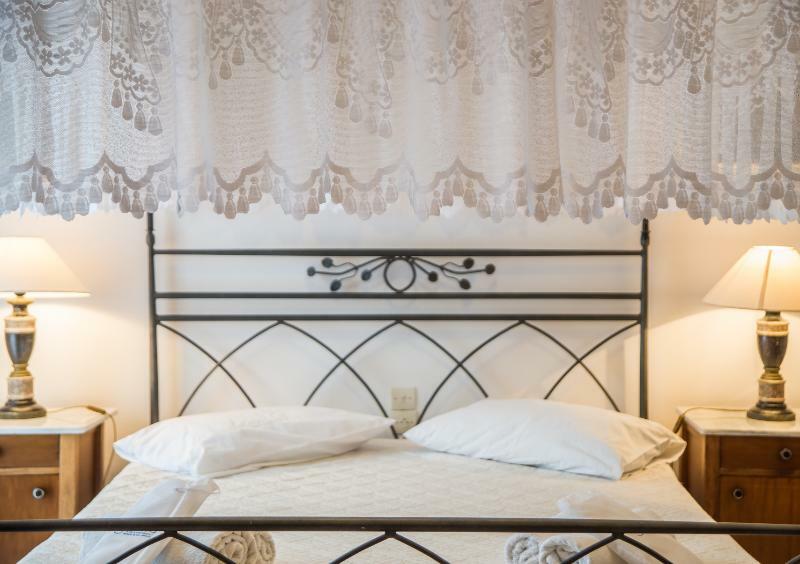 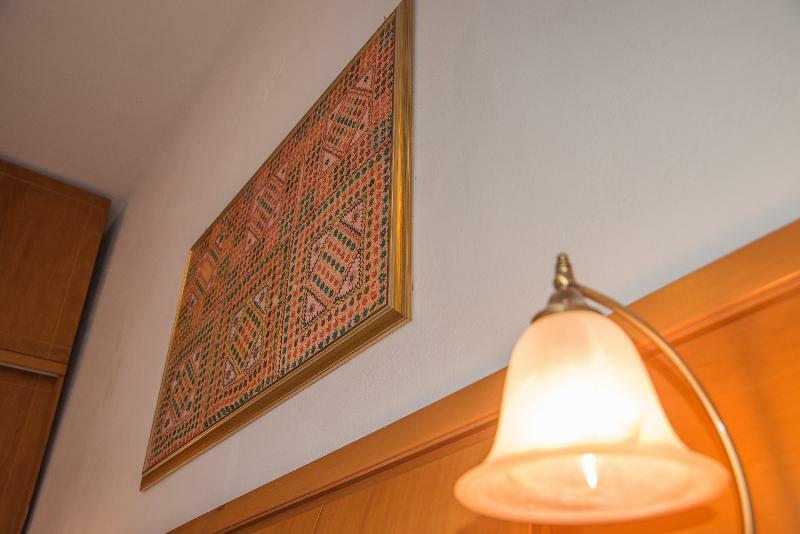 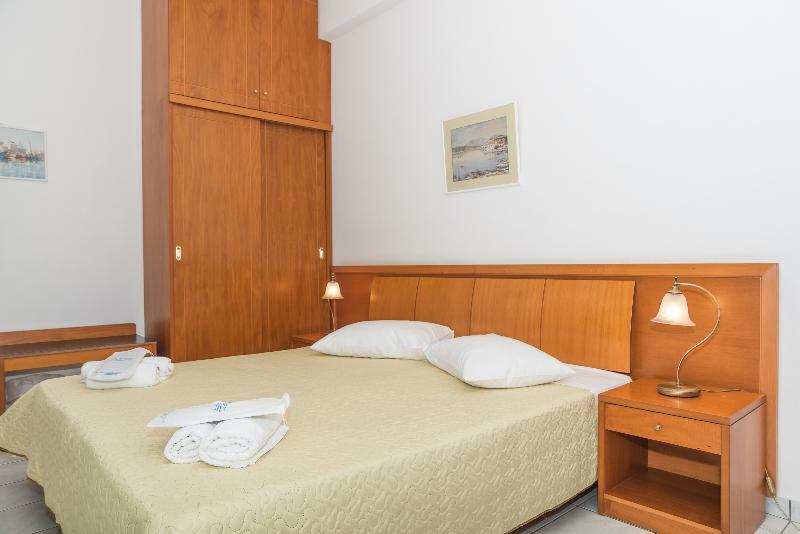 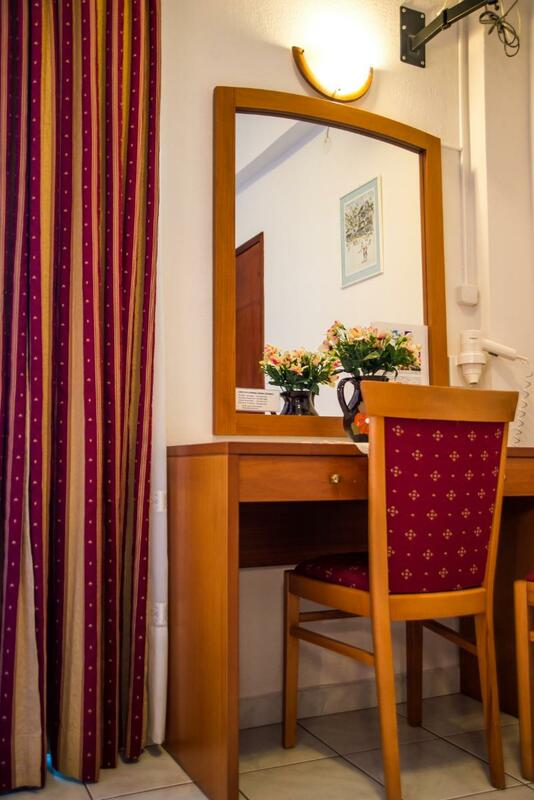 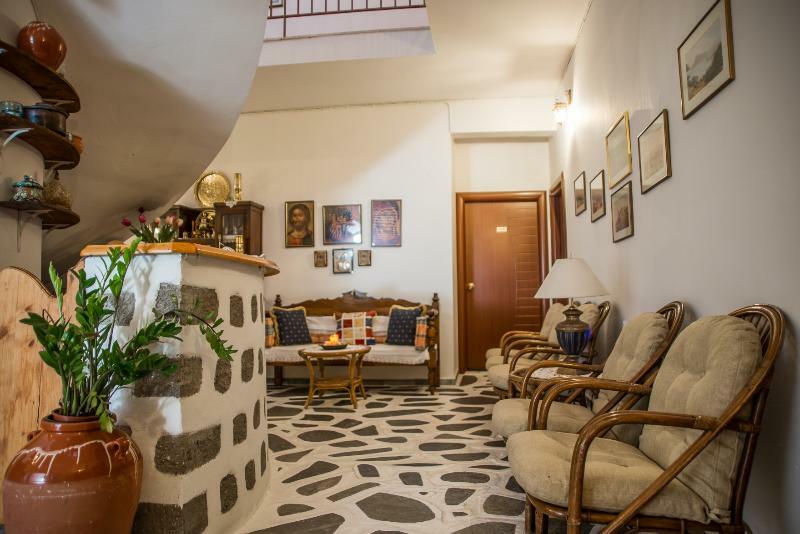 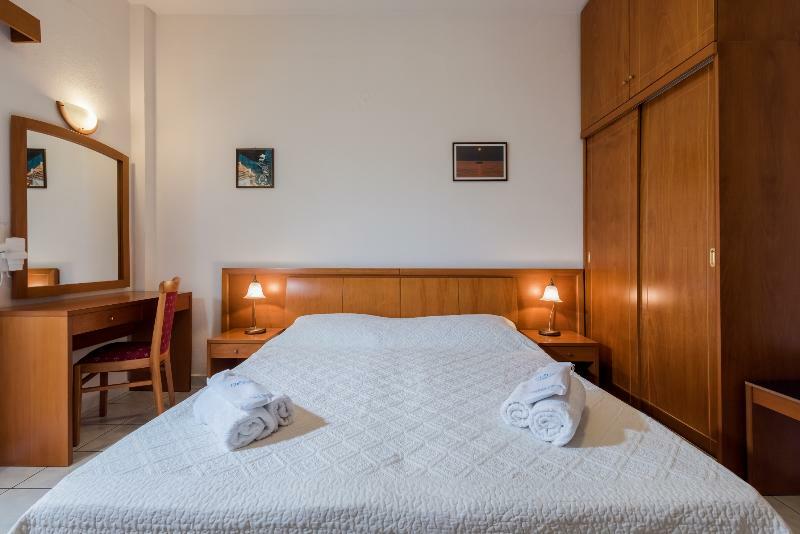 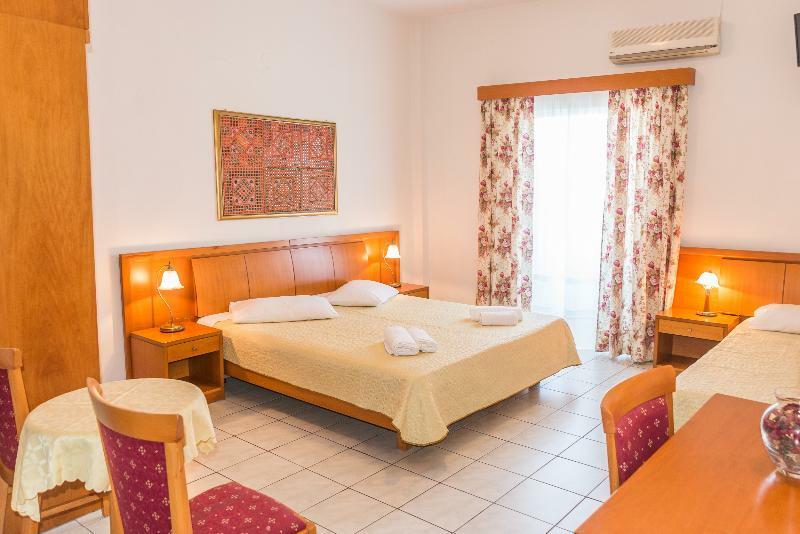 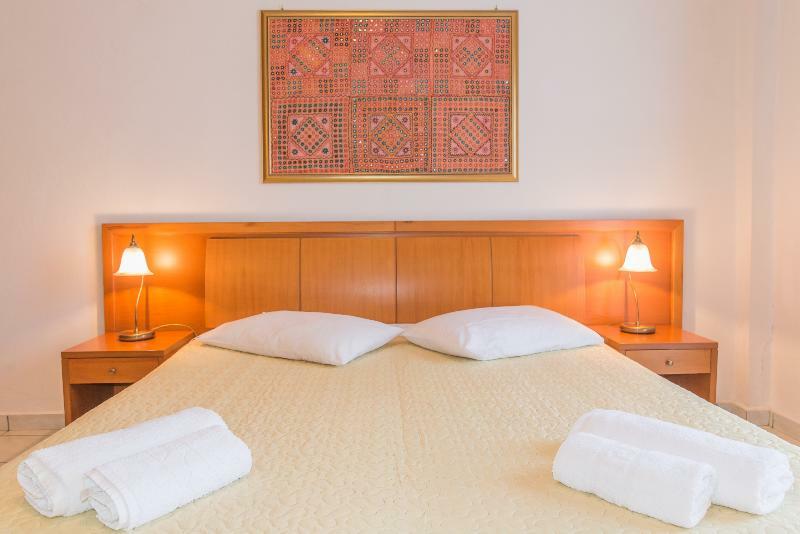 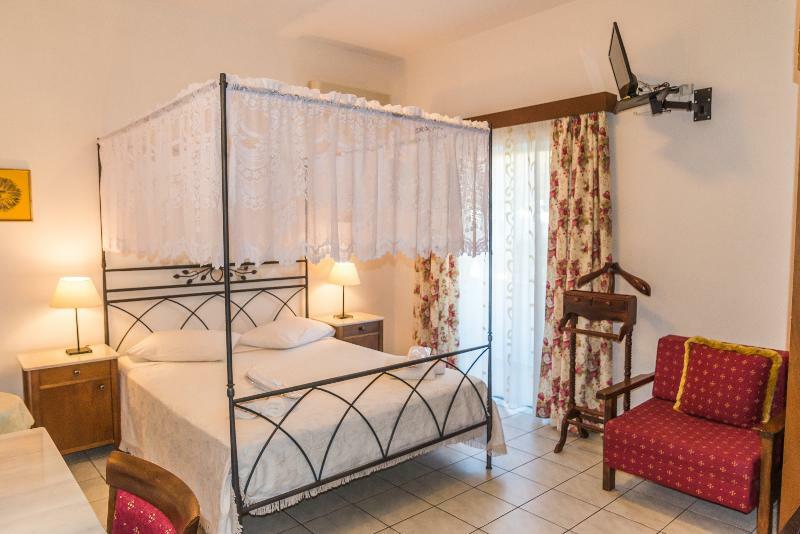 Rooms at Grikos are warmly decorated providing all the comfortable facilities for a pleasant stay. 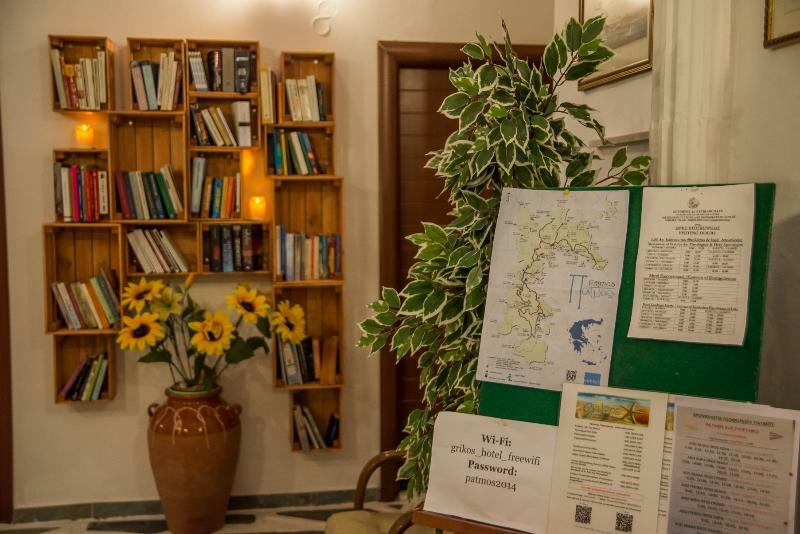 You travel. 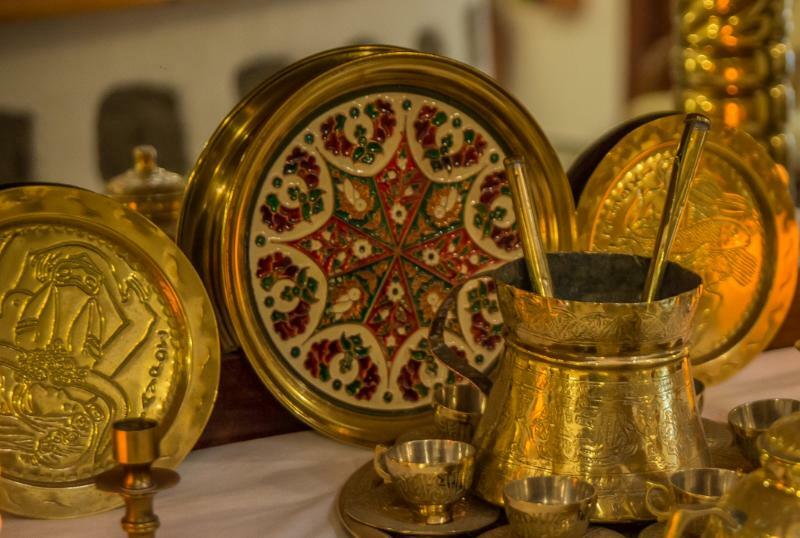 WISE donates! 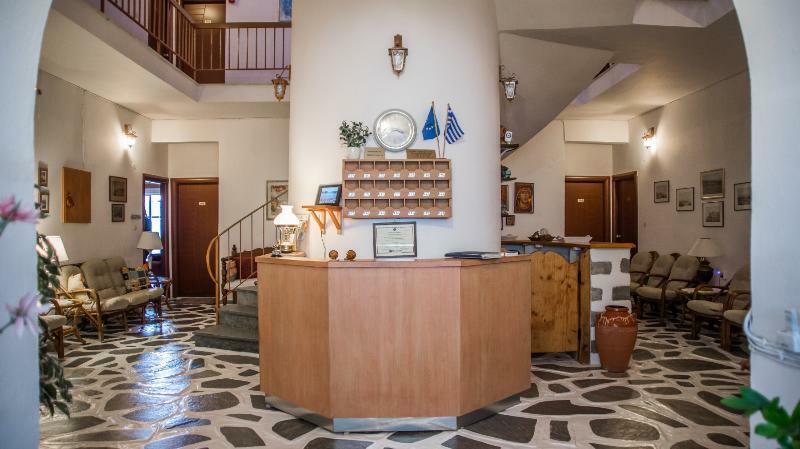 Booking Grikos Hotel at the best price includes a donation to your favorite charity, at no extra cost! 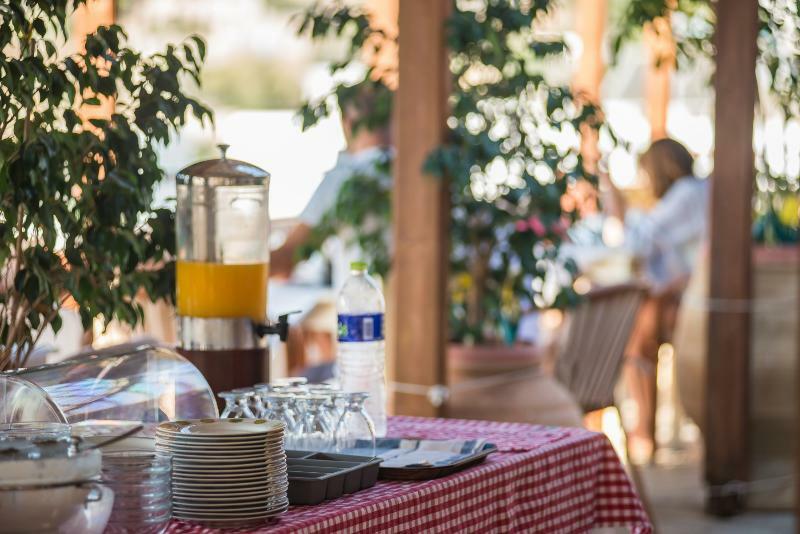 We brought 18+ million euros to local communities providing social services to 150.000+ people from vulnerable groups. 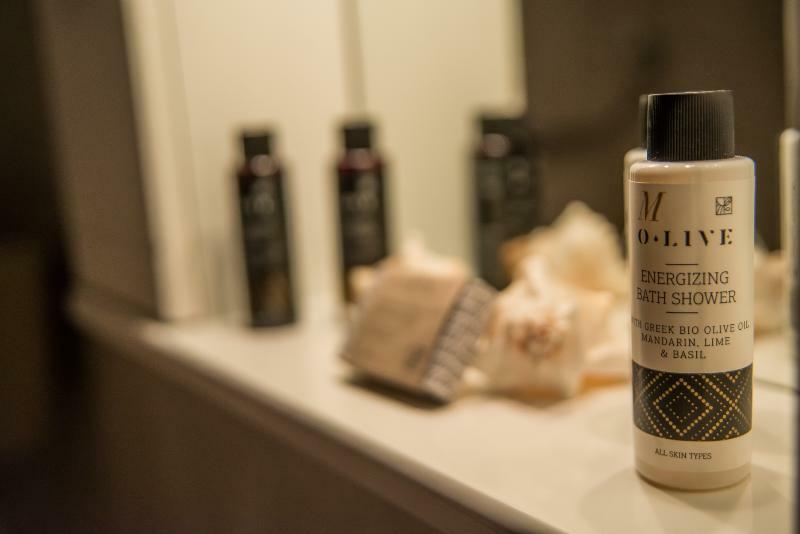 We support #GlobalGoals.